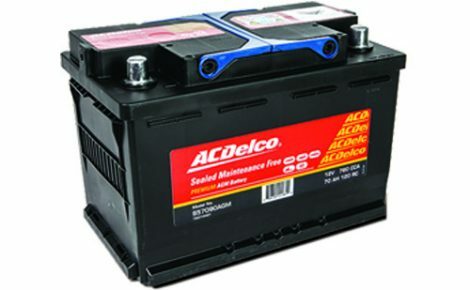 AC Delco is a company that has been associated with automotive and marine battery products for over 100 years. 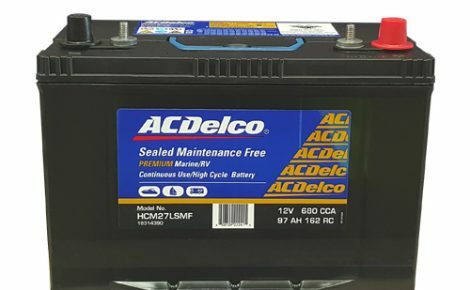 Starting life as the Remy Electric Company in 1901 AC Delco batteries has grown to be a global supplier of premium auto and marine parts sold throughout the world. 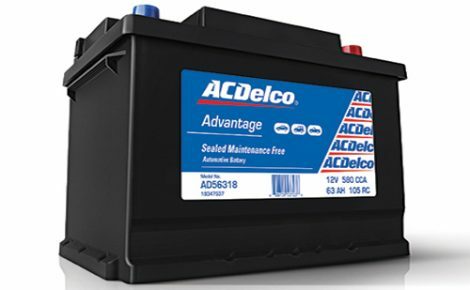 Having the global support helps them to leverage resources and bring you aftermarket solutions wherever you are. 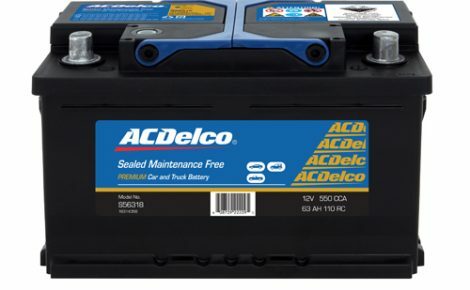 Their history, coupled with their extraordinary expertise in automotive technology, puts AC Delco at the leading edge of the aftermarket and offers premium batteries and parts solutions that brings the quality you can expect from a global organisation. 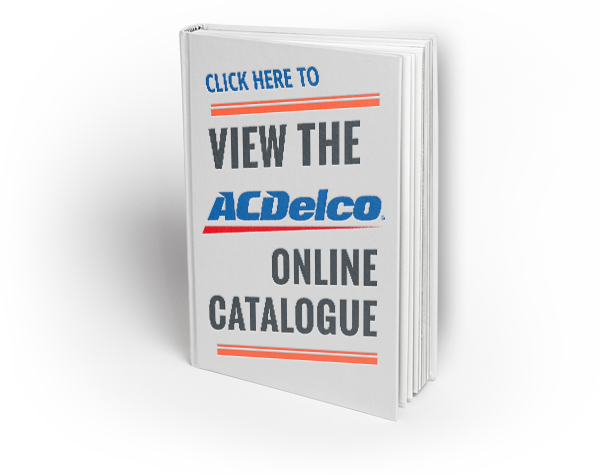 ACDelco are a leading brand, globally recognised, characterised as a quality, premium product supported by one of the world’s largest vehicle manufacturers. 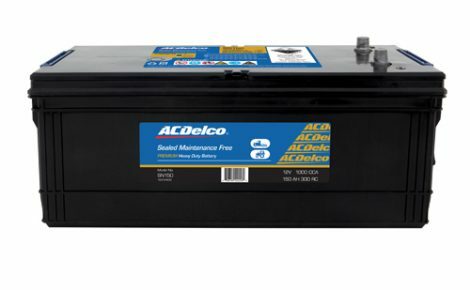 Our ACDelco product offer is suitable for a large range of applications within the Automotive industry. 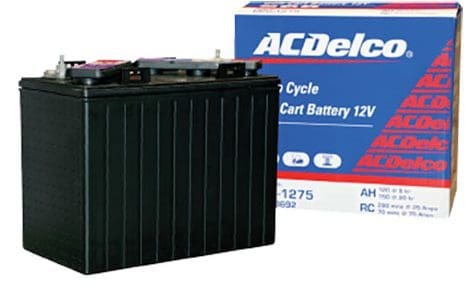 ACDelco produce products suitable for most makes and models, heavy duty batteries for truck and tractor applications and a complete range of Marine batteries.